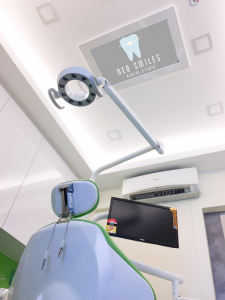 Neo Smiles is equipped with the latest dental technology equipment, with brand new Belmont & Morita dental chairs, to the latest in Soredex & Vatech X-ray imagery. All this in support of the highly experienced and skilled dental practitioners. 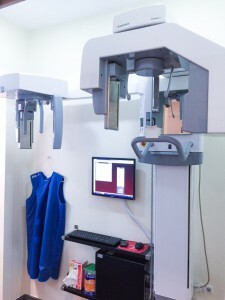 Neo Smiles Den tal Studio is fully equipped, including dental X-ray equipment such as Orthopantogram (OPG) and Periapical X-rays. 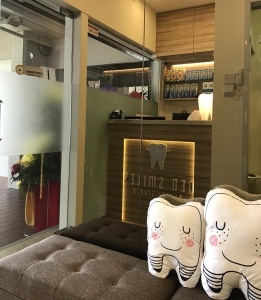 This means that you don't need to go elsewhere; it's a single stop for all your dental needs, right in the heart of Bedok Central & Kovan. From overhea d flat-screen TV playing your favourite shows while undergoing treatment, to free broadband internet to keep the busy executive constantly connected, to softly piped piano classics to relax you at the end of the day, Neo Smiles has all your needs covered. 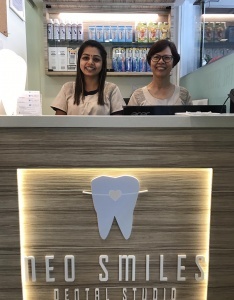 At Neo Smiles, our wonderful and friendly team is already ready to serve you and ensure a great experience. 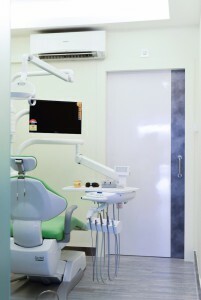 At Neo Smiles, there is always a personal touch and a caring atmosphere, to make you feel relaxed, welcome and home.